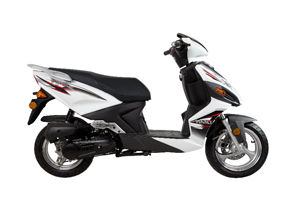 Ideal moto, reliable and economical. 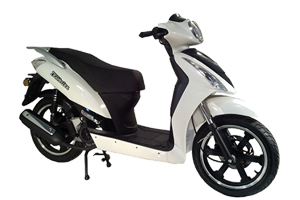 Travel comfortably throughout Chios. 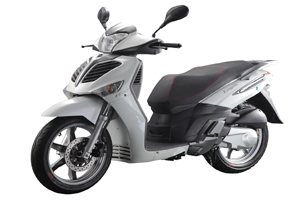 A very reliable and economical automatic motorbike. 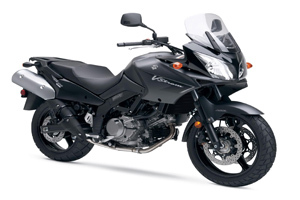 A reliable bike with 150 cubic ideal for cheap holidays. Ideal for Chios. 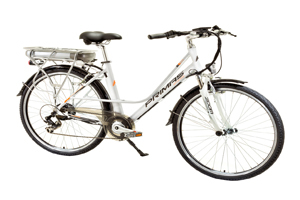 Economical and reliable. 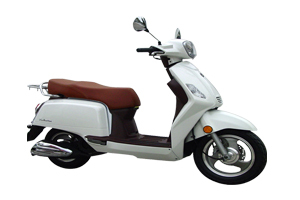 A reliable bike with 125 cubic ideal for cheap holidays. 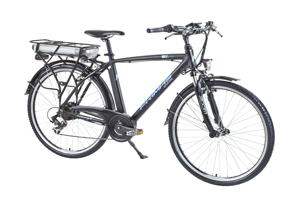 Unique male Bike, comfortable that will meet your needs. 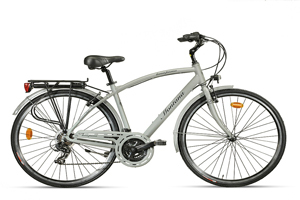 Excellent female Bike with comfortable seat for relaxing bicycling. 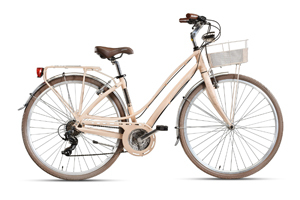 Excellent Bike with comfortable saddle and battery 250W by Samsung. 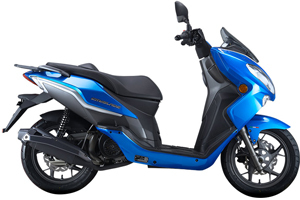 Book the moto or bike you are interested in and check out the prices and the availability of the vehicles.